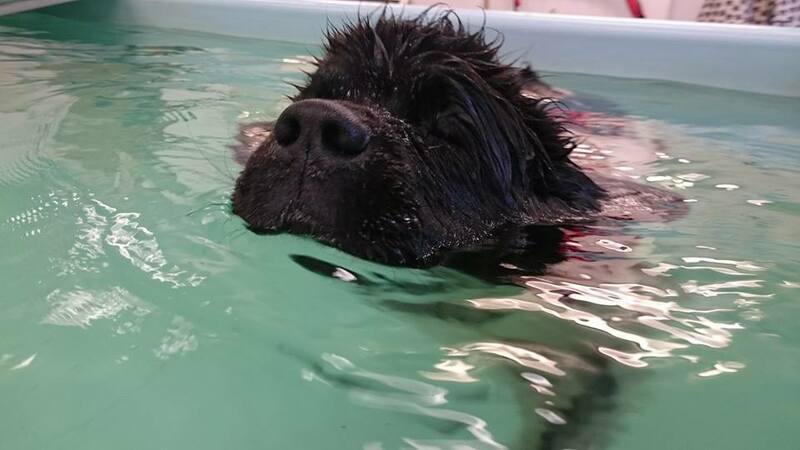 Each session can last up to 45 minutes, during the first session your dog will be allowed time to get used to the environment and their hydrotherapist. During this time we will discuss with you the reasons for and what is hoped to be achieved following treatment. We will ask questions about your dogs home environment and lifestyle so we can formulate a treatment plan tailor made to suit your dog. An initial assessment of your dogs movement and gait, a static assessment of posture, muscle mass and weight bearing abilities of each limb. Your dog will then receive a warm shower for hygiene, to increase the blood flow and also to wake up those sleepy muscles. Your dog will also be fitted with a harness and a collar before entering the water for increased control. 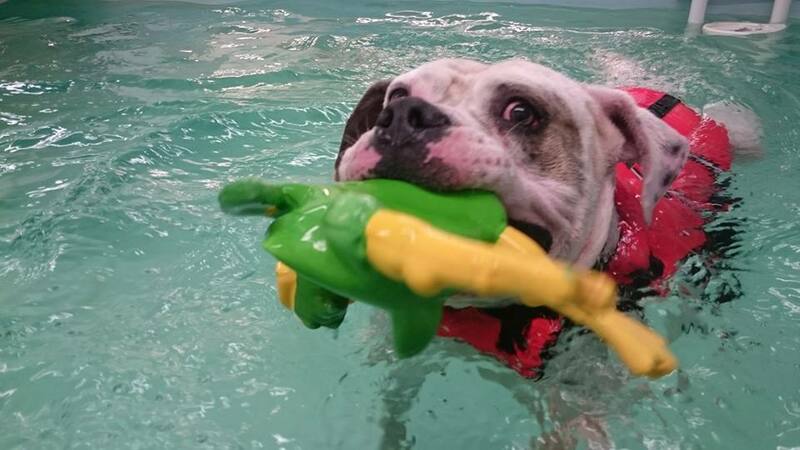 The first session in the pool is more about getting your dog used to the pool and the rest area and will generally involve quite a short time in the water, however we will assess how your dog moves in the water and how we can help improve any problem areas. 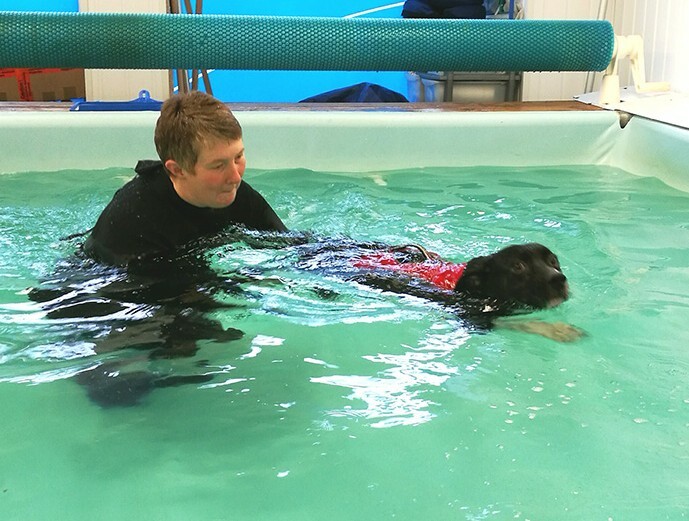 As your dog becomes more confident with each session a more detailed range of therapies can be carried out. 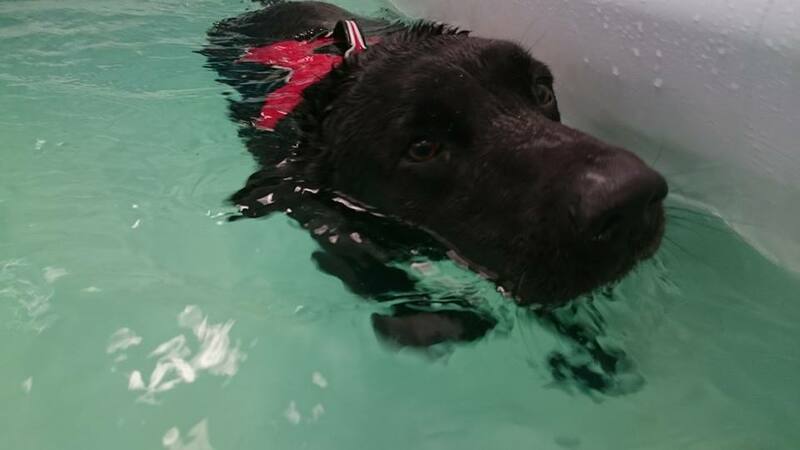 After each session, your dog will be given a warm shower to help sooth those hard worked muscles paying particular attention to those areas of concern your dog is then thoroughly towelled and blasted dry (if suitable) by the hydrotherapist. 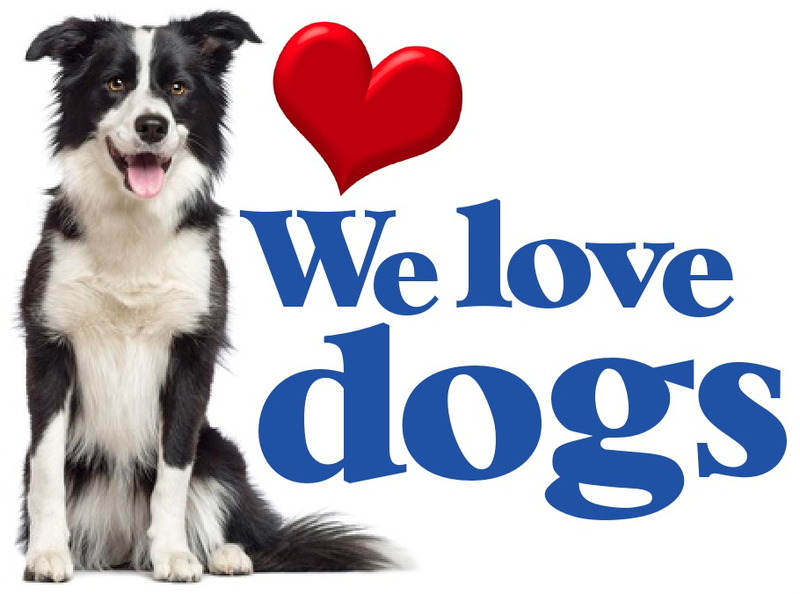 We provide towels to dry your dog in the centre, so no need to bring any into the centre; it would, however, be a good idea to have some towels in your vehicle for the journey home to keep your dog warm or have a drying coat that they can wear until they get home. It is advisable that your dog has a warm, comfortable and quiet place to rest following treatment to maximise the benefits of their hydotherapy session. Accurate records are kept for each session so that we can continually assess how your dog is progressing. After each session we will ask that you monitor your dog over the following days for signs of improvements or any stiffness they may show and report back to us at their next session. Call us today on 07786 759277 for more information or to make a booking or, alternatively, please send an email.